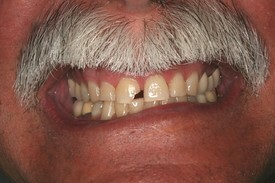 Patients Concern: " My front tooth broke." 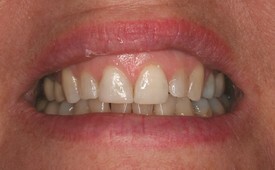 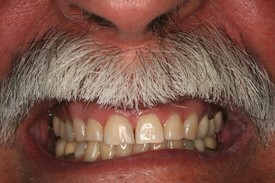 Patients Concern: "I am embarrassed to smile because of the shape of my two front teeth. Can anything be done to fix it?" 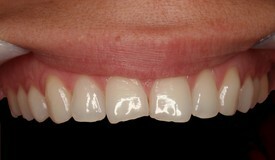 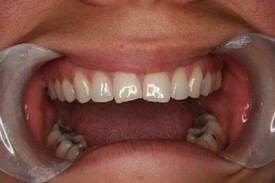 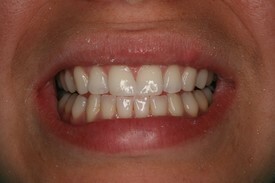 Treatment: Two simple tooth colored composite fillings were bonded on to give more natural shape. 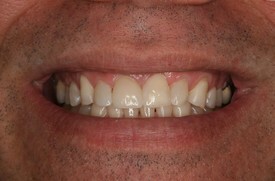 Two years later and our patient's smile is as beautiful as the first day it was restored. 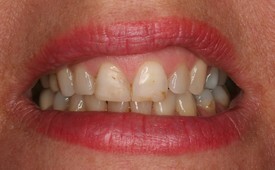 Patients Concern: "My old fillings are starting to stain and look unpleasant." 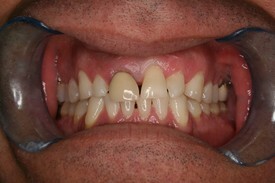 Treatment: Old tooth colored fillings were removed and new tooth colored fillings were bonded on.